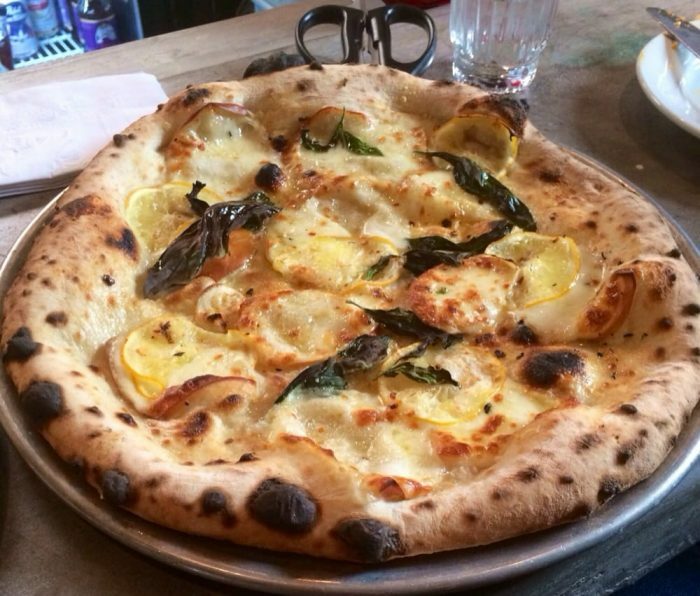 There’s never a bad time to be craving pizza, especially when you live in New York and have so many amazing restaurants within your reach. 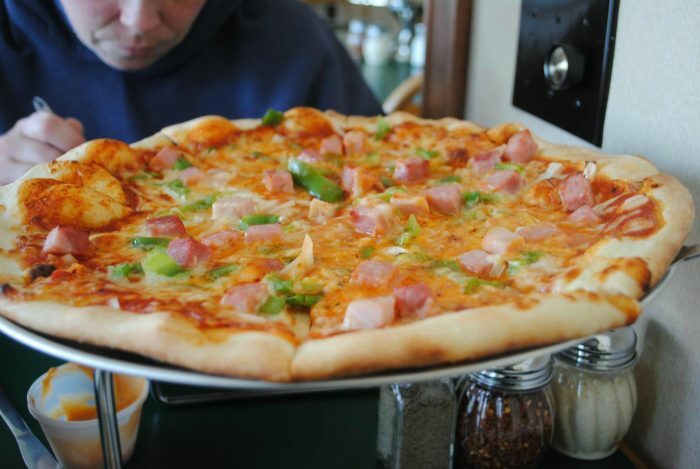 From classic Neapolitan style pizzas to deep dish pies that you won’t be able to eat fast enough, there’s a variety of locations in our state that are worth visiting. 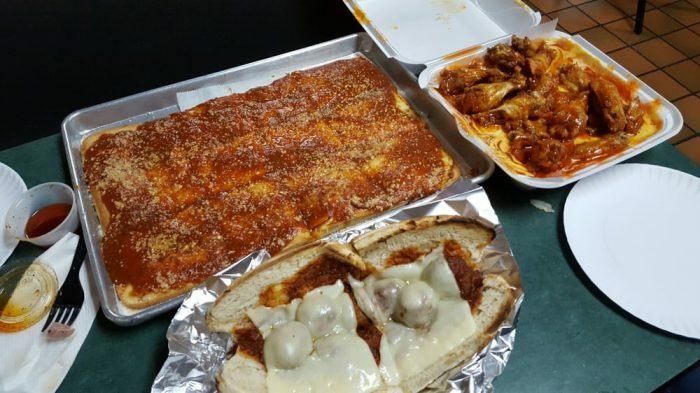 Helping you to narrow things down a bit and to feast on the best of the best, here’s the ultimate pizza bucket list for the Empire State that you have to check out. 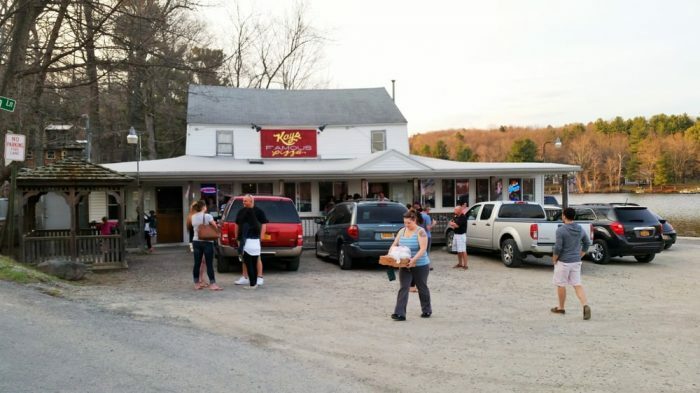 A local favorite since opening up back in 1958, Kay's Pizza is a secluded gem that's worth traveling to. 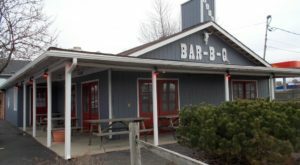 Finally open again for the year from now through October, there's not a pie in the house that won't have your mouth watering. It's pretty safe to say that once a pizza joint has been open for over 100 years that they're surely doing something right. 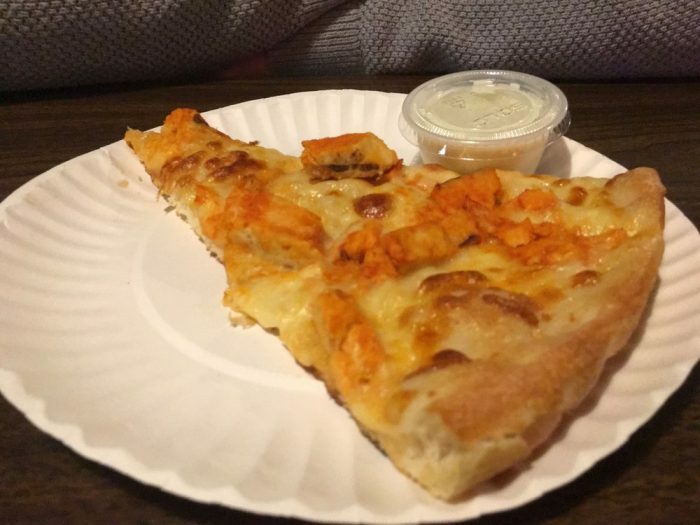 Considered to be our country's second oldest pizza spot, O'Scugnizzo's serves square cut pies that are so good you won't want to share them with anyone but yourself. 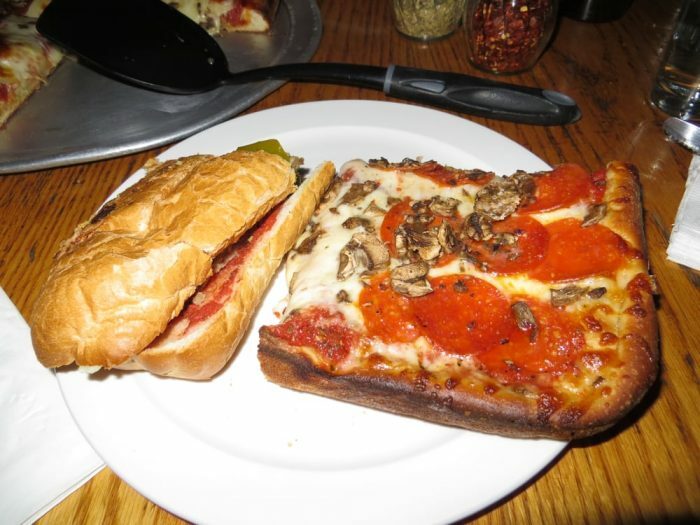 There's nothing better than walking into a restaurant and seeing that they have their own brick oven. 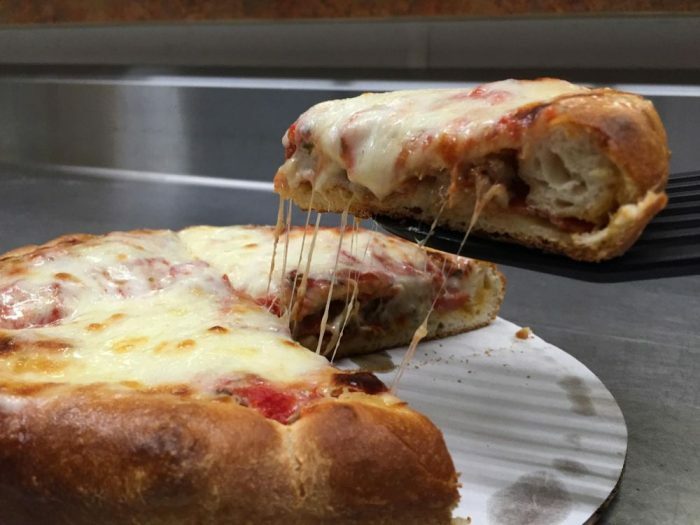 Cooking up incredible pizzas fresh out of the oven and other homemade menu items that you'll love, Joey's is one of the best pizza spots to check out when you're traveling through our Southern Tier. 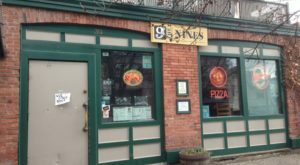 All over the city of Ithaca you'll discover restaurants that your taste buds will never forget. 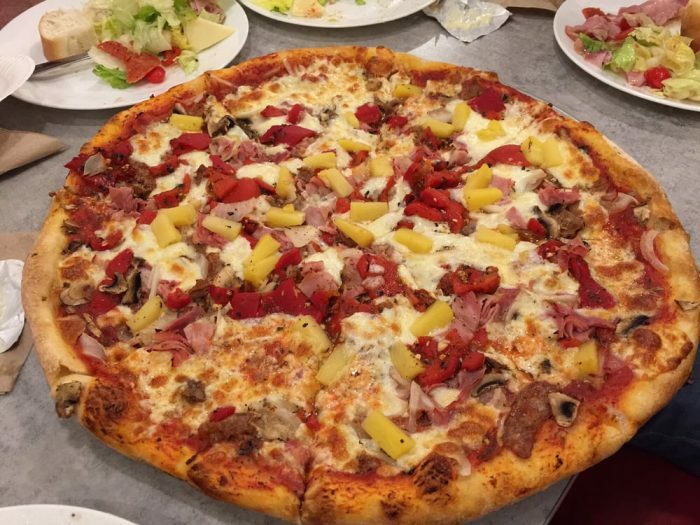 But when it comes to pizza? 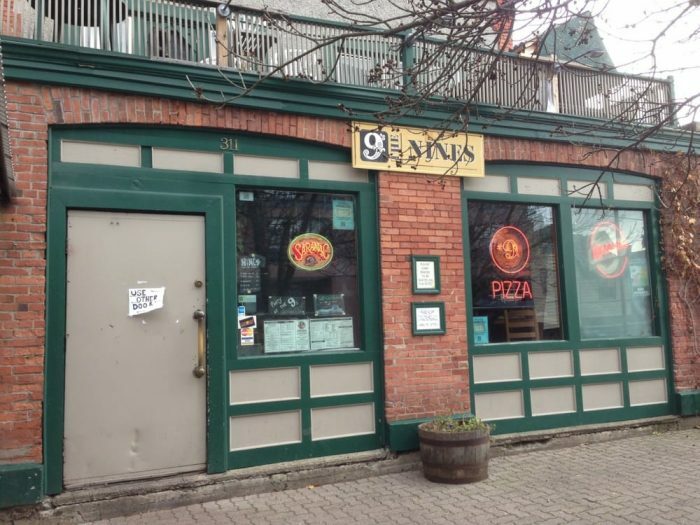 You'll want to be sure to make a visit to The Nines. 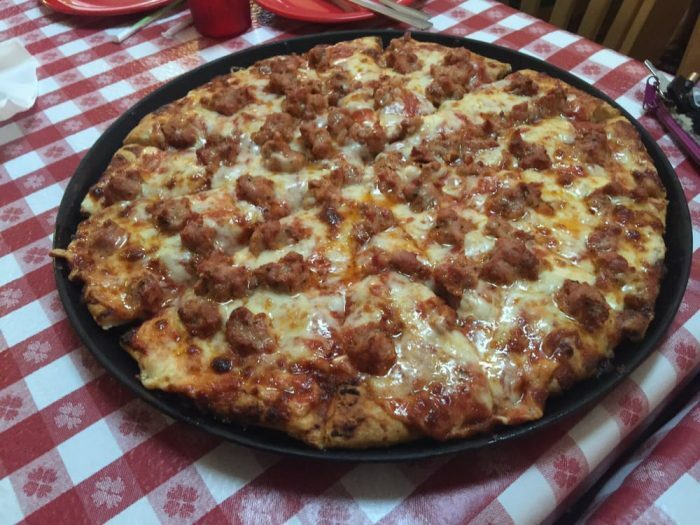 A local favorite for over thirty years, their deep dish pies will have you wishing you could eat here every night. 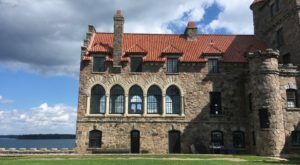 For those of you who are planning on making day trips to the amazing Corning Museum of Glass, you'll most likely want to know where the best place to eat is in town. 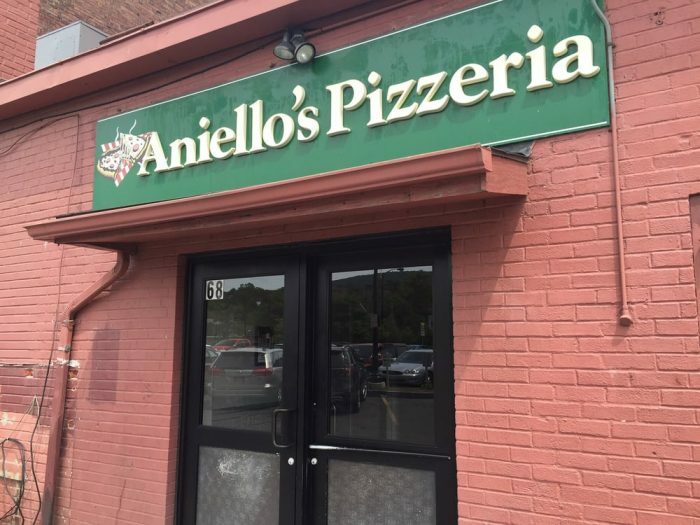 If you find yourself craving a fantastic slice of pizza, you should undoubtedly head on over to the family-owned restaurant Aniello's that's just a two-minute car ride from the popular museum. 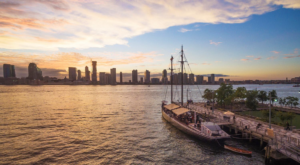 How perfect? 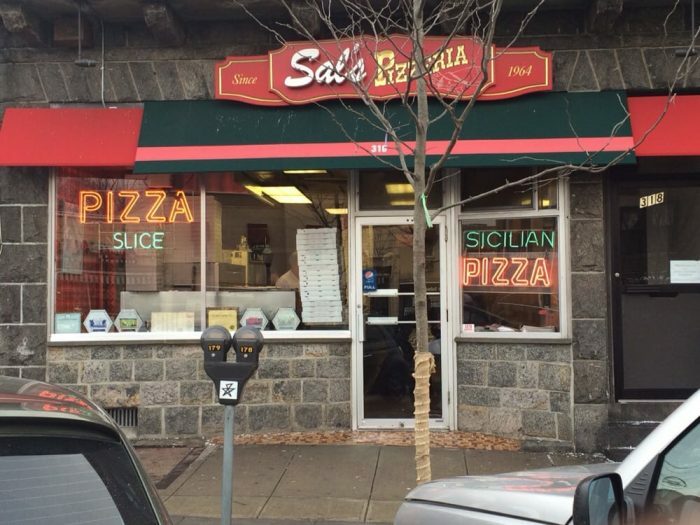 For more than 50 years, Sal's Pizzeria has been pumping out pizzas that are too good for words. 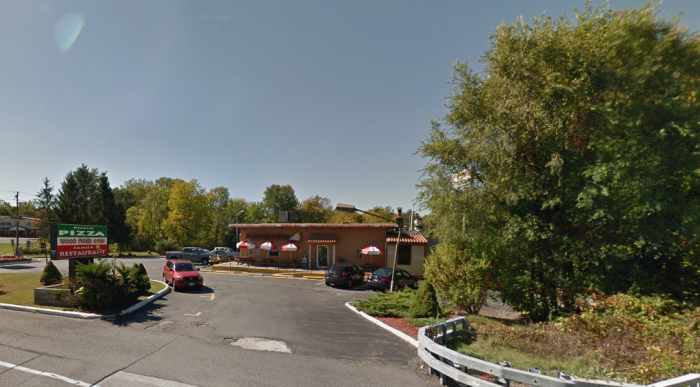 Offering a variety of pizza styles that will leave you feeling indecisive, this restaurant is one of the many reasons why you should take a trip down to Westchester County. 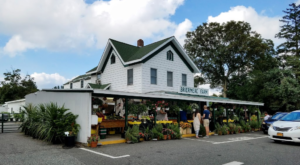 With so many places to see and things to do when visiting the town of Phoenicia, you'll need to find the perfect place to fuel up while you're exploring. 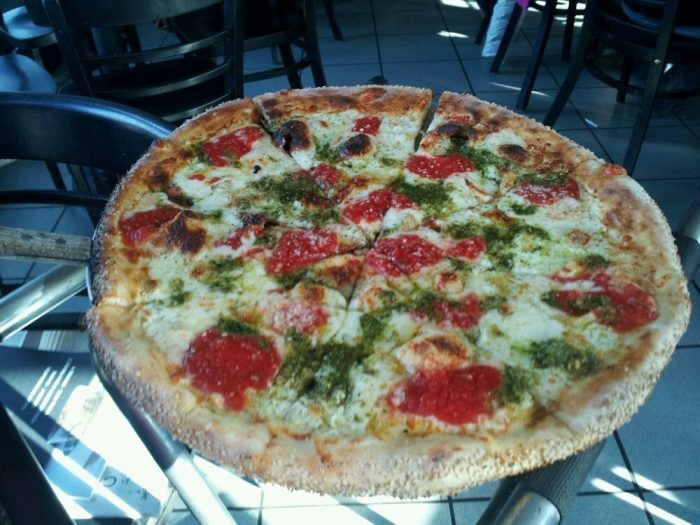 Put your rumbling stomach at ease with a much-needed trip to Brio's Pizzeria. 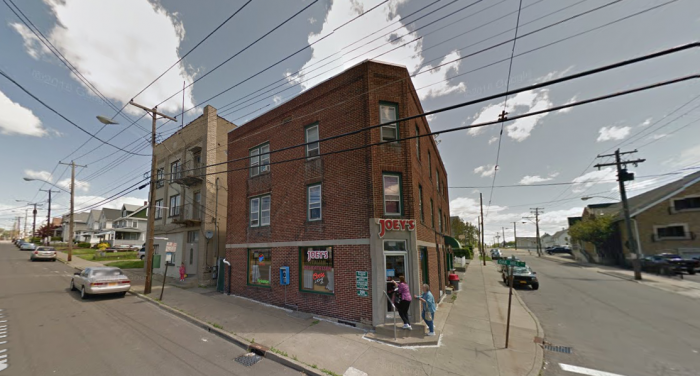 Open since 1973, their savory Neapolitan pizza has long been drawing in customers from all over the state. 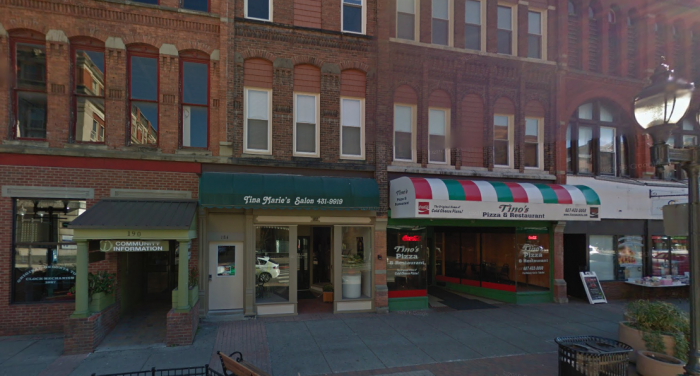 Take a trip out to Oneonta and explore the town's Main Street, it's here that you'll be able to find one of the best pizza spots in the area. 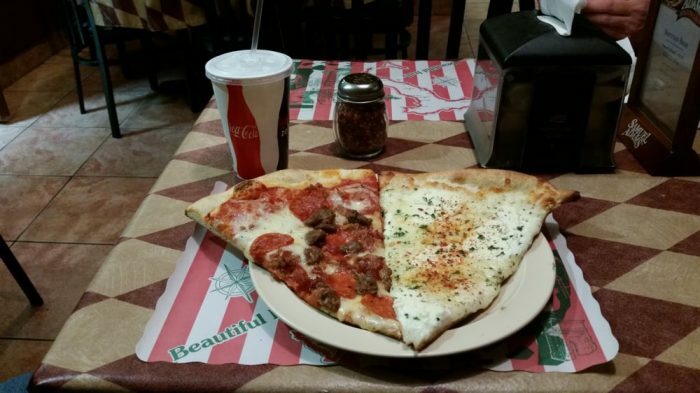 Known for their drool-worthy cold cheese pizzas, you haven't tasted heaven until you've had a slice. 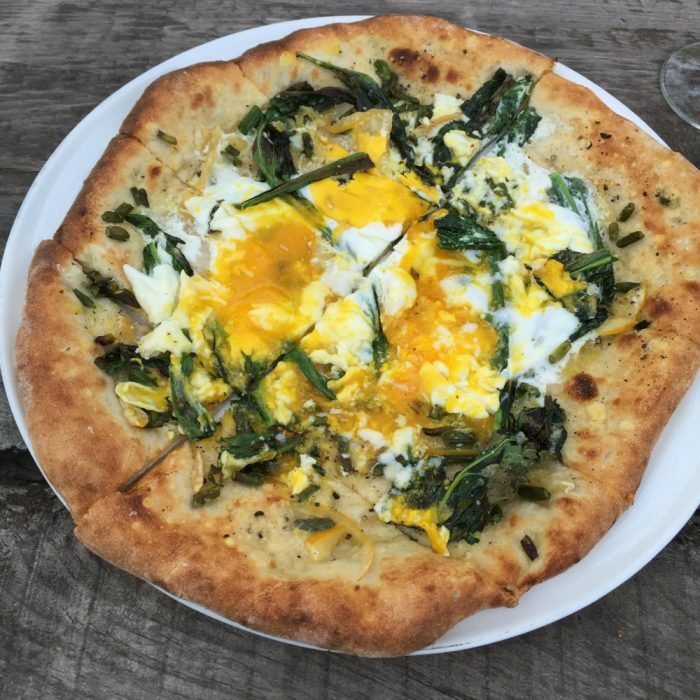 Not the average place that you'll find yourself visiting when you're craving pizza, Table on Ten is an incredible charming restaurant. 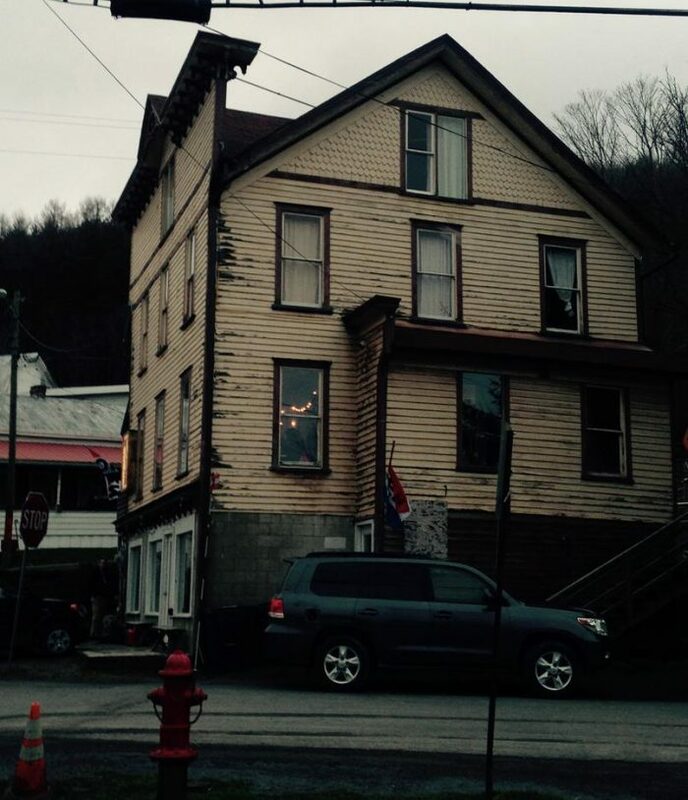 Set in the remote town of Bloomville, the restaurant features some of the most unique wood-fired pizza that you'll ever taste. 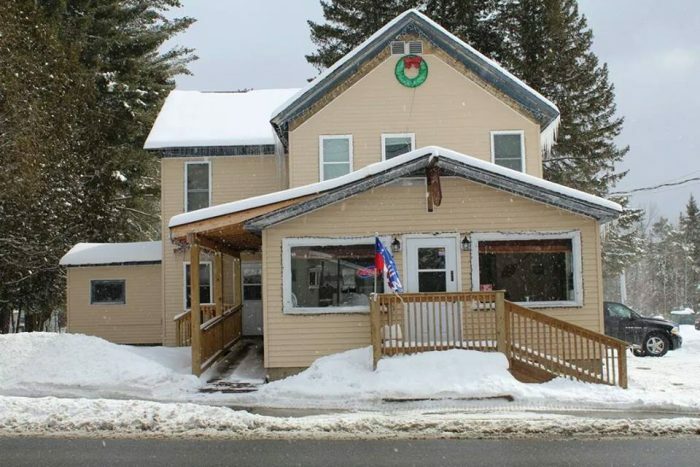 Head up north to the Adirondacks and you'll find a charming restaurant that makes their own fresh dough daily! 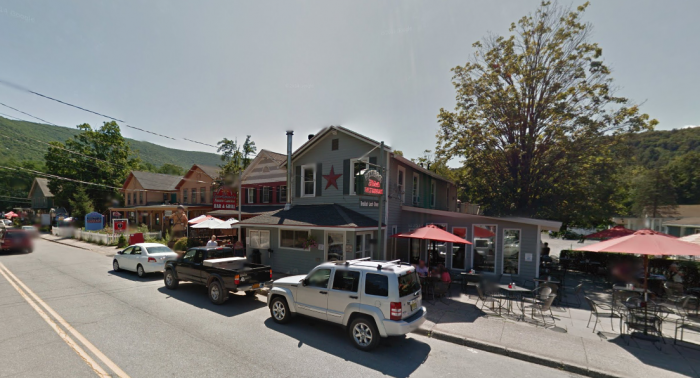 The family run pizzeria that's tucked away within the mountains, Puterko's will quickly become one of your new favorite destinations. 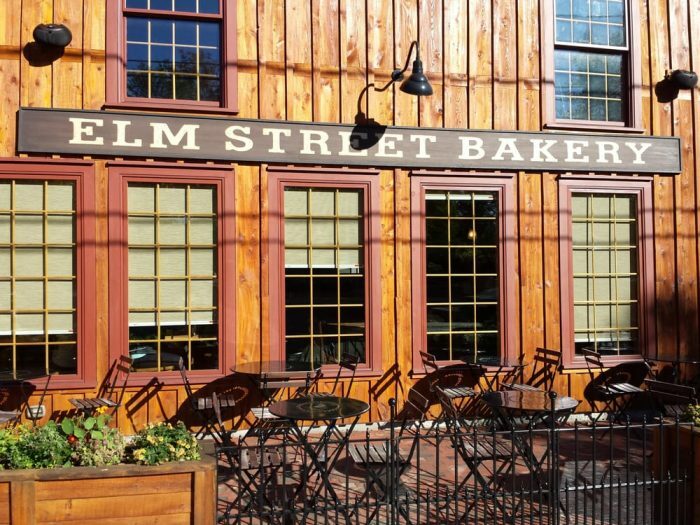 Grabbing your attention with its rustic-chic charm before you even step foot through the door, Elm Street Bakery features a brick oven that's perfect for creating the best tasting pizzas. 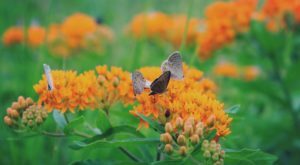 East of Buffalo, the bakery is worth stepping outside the big city for a visit. 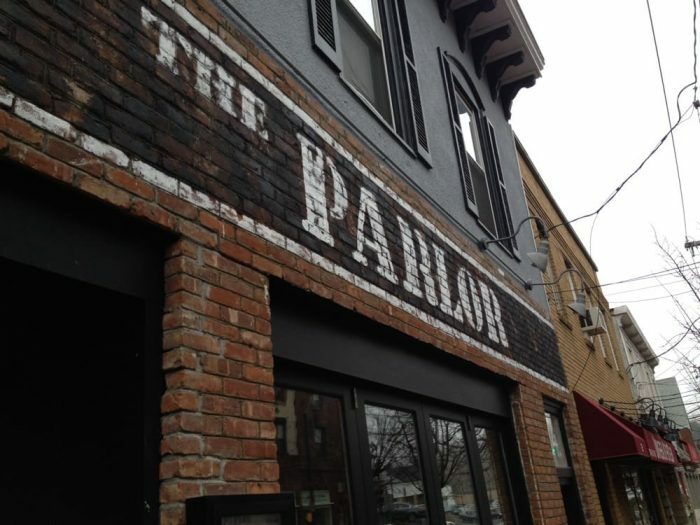 Putting a unique spin on Neapolitan pizza, The Parlor features wood-fired pizza that you'll never forget. 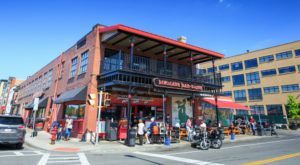 The restaurant itself has a wonderfully entertaining ambiance and combined with the fact that their pizza is to die for, you'll find yourself never wanting to leave. 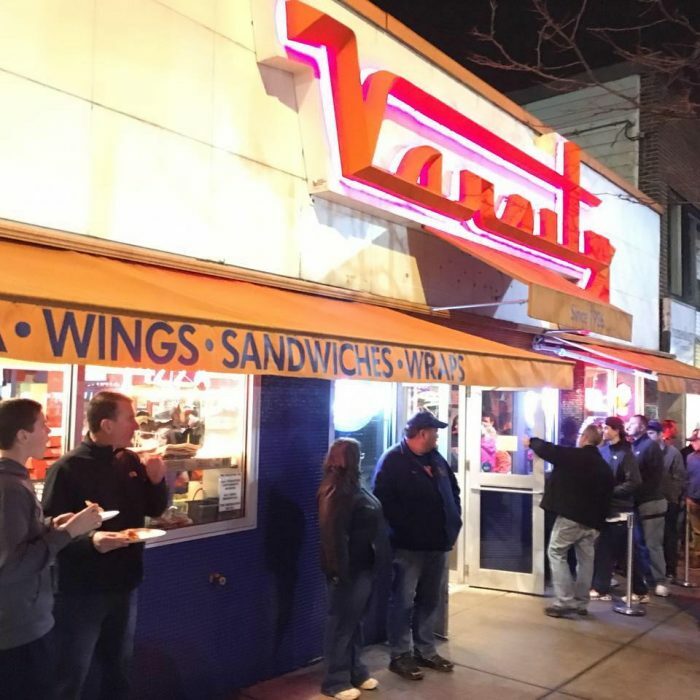 Satisfying our pizza cravings since 1926, Varsity Pizza never disappoints. 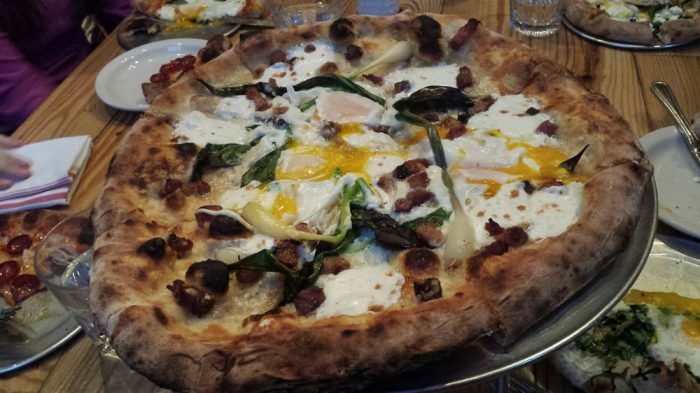 A popular place for locals to come and visit, the restaurant has a menu full of speciality pizzas that will make your stomach rumble! 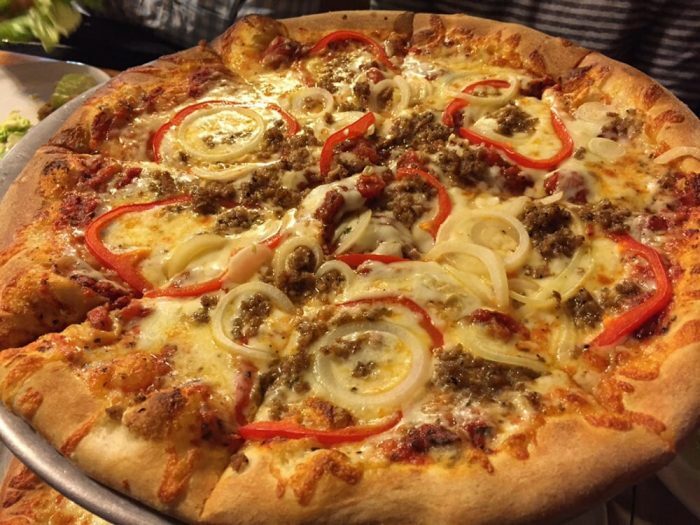 A family restaurant that's mastered the art of creating incredible wood fire oven pizzas, Picnic Pizza of Kingston will have you wishing it was acceptable to eat their slices every day. 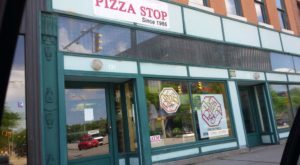 Making mouths water in the Rochester area since 1986, The Pizza Stop is made up of wonderful family traditions and savory recipes. 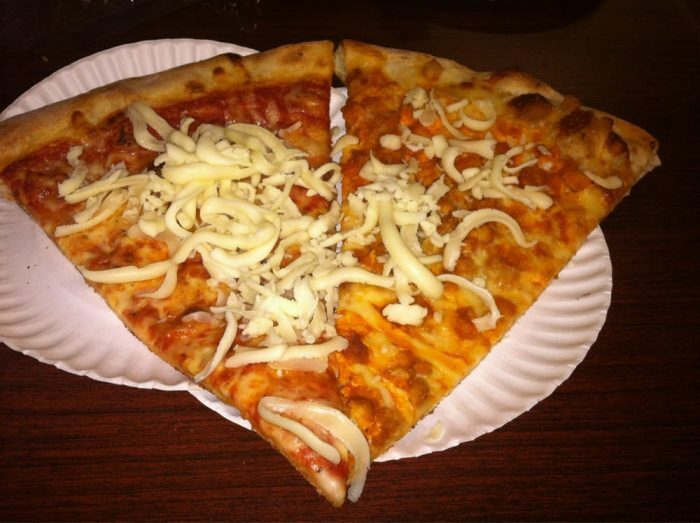 From perfect thin crust pizza to gooey stuffed crust pizza that looks too good eat, there's something here for everyone to love! 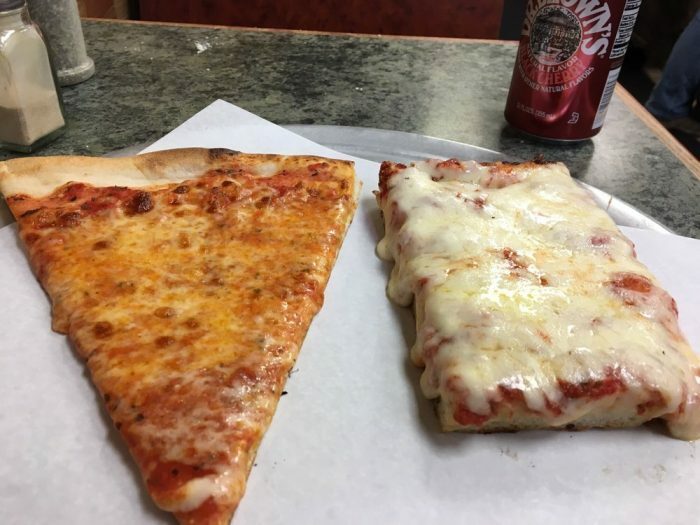 Where’s your favorite place to get pizza in the Empire State? 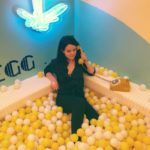 If you’re looking to check out a noteworthy breakfast spot, then take a look at The Most Whimsical Restaurant In New York That Belongs On Your Bucket List!